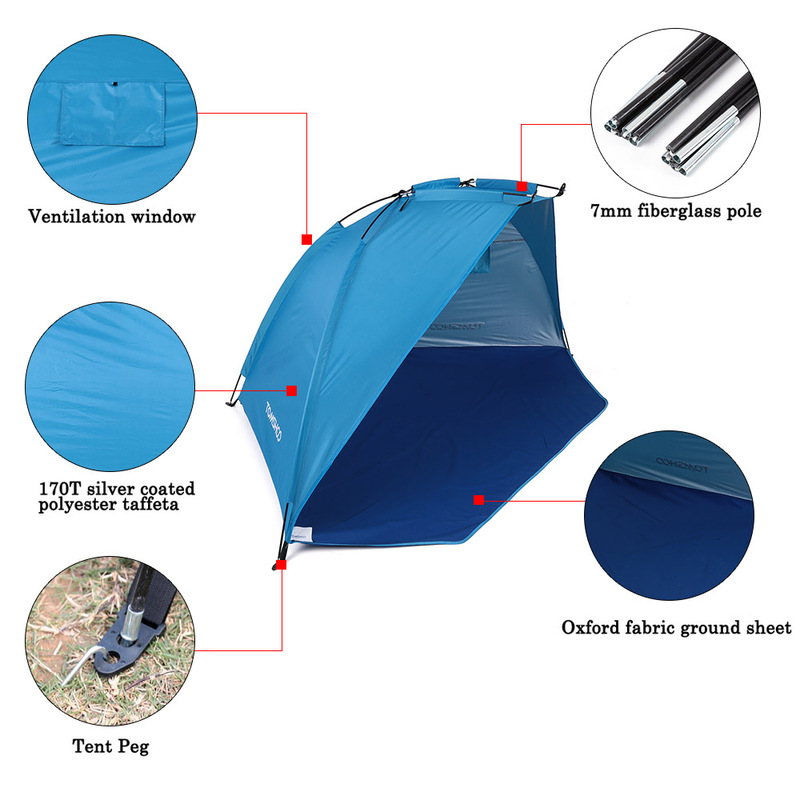 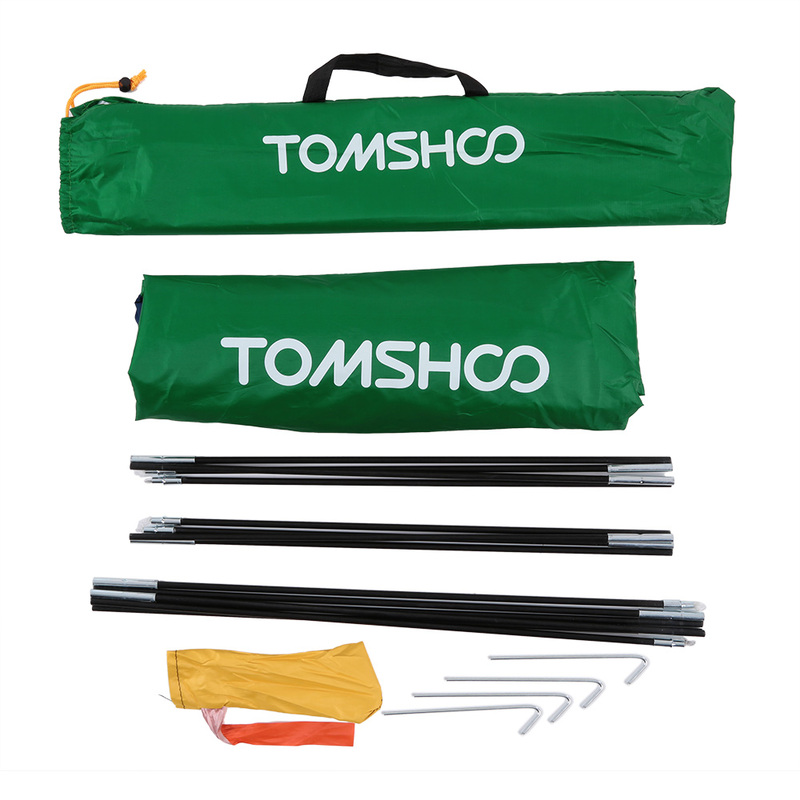 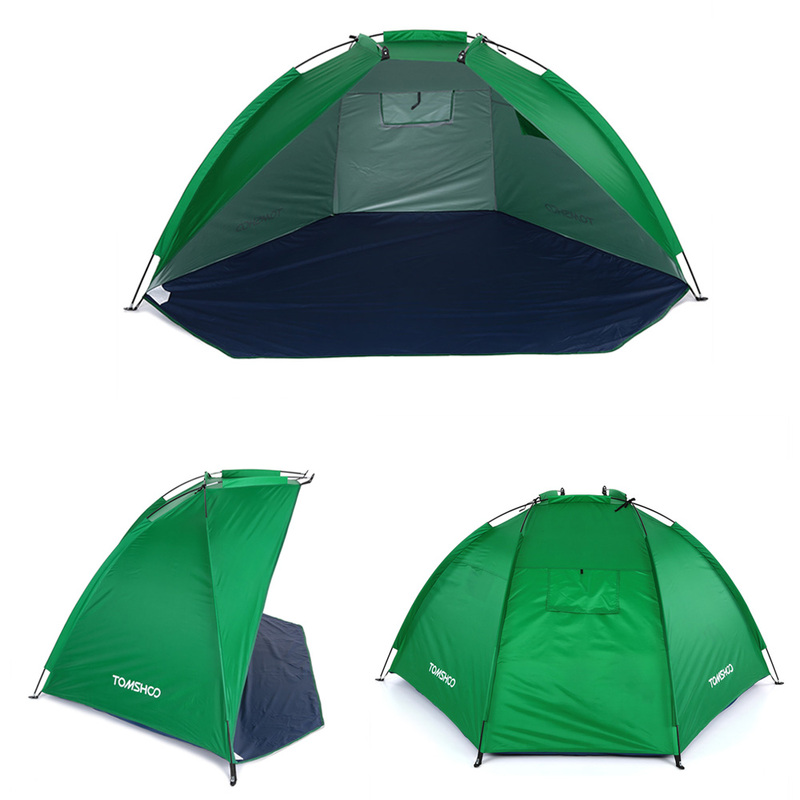 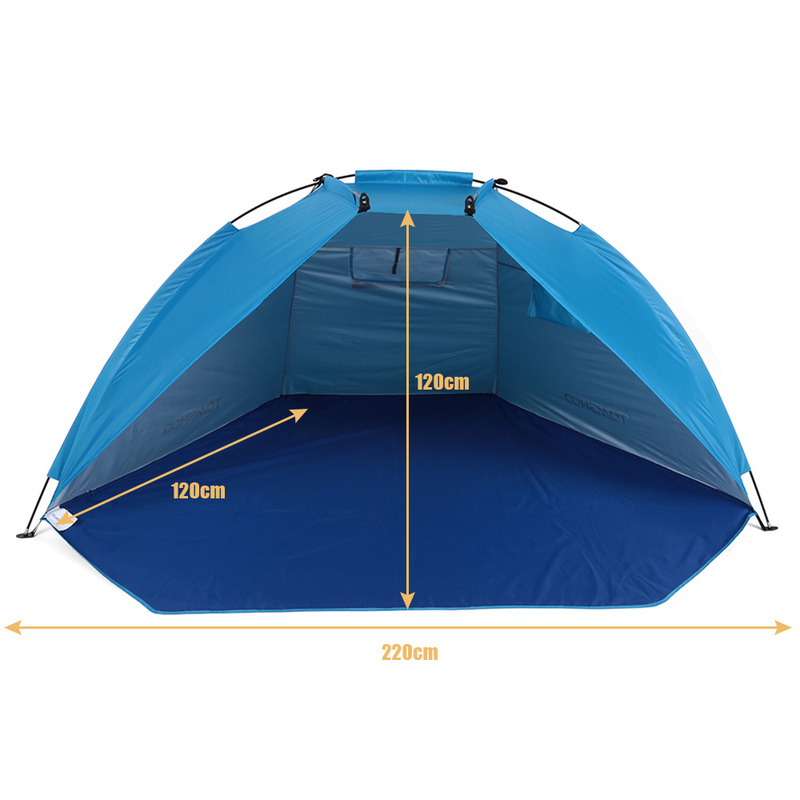 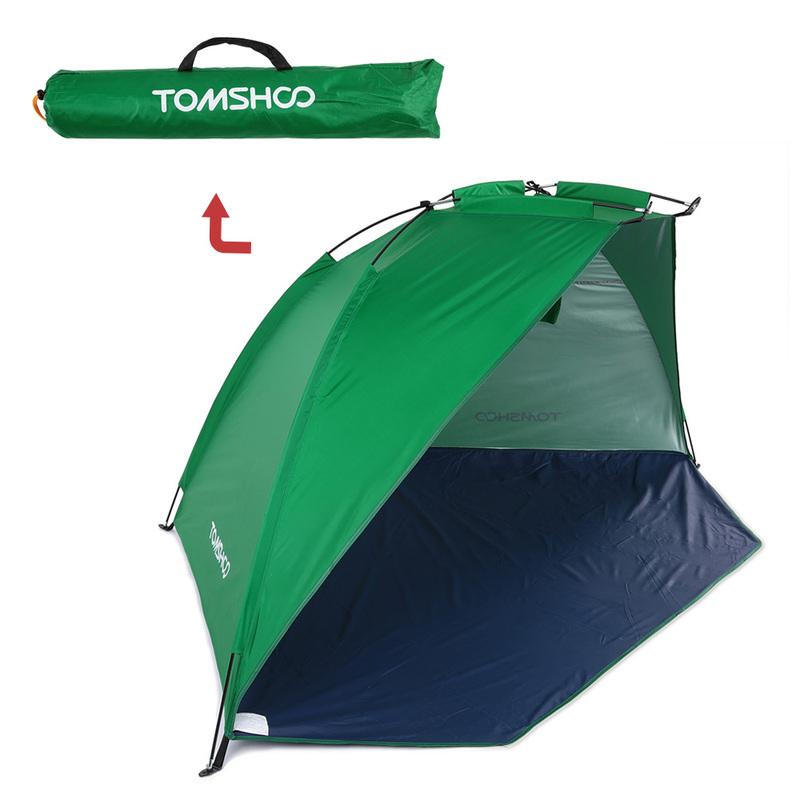 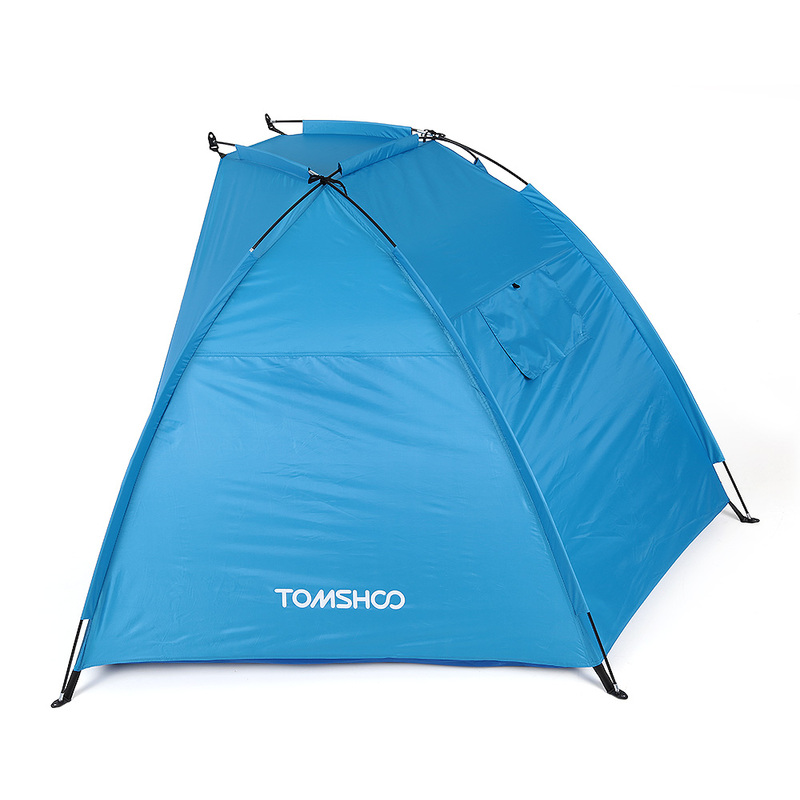 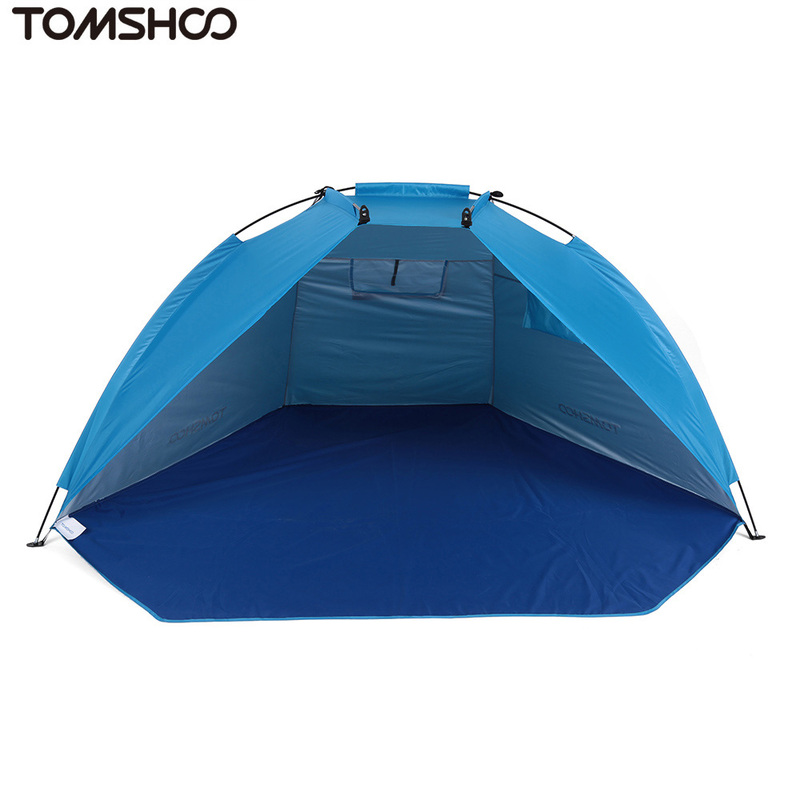 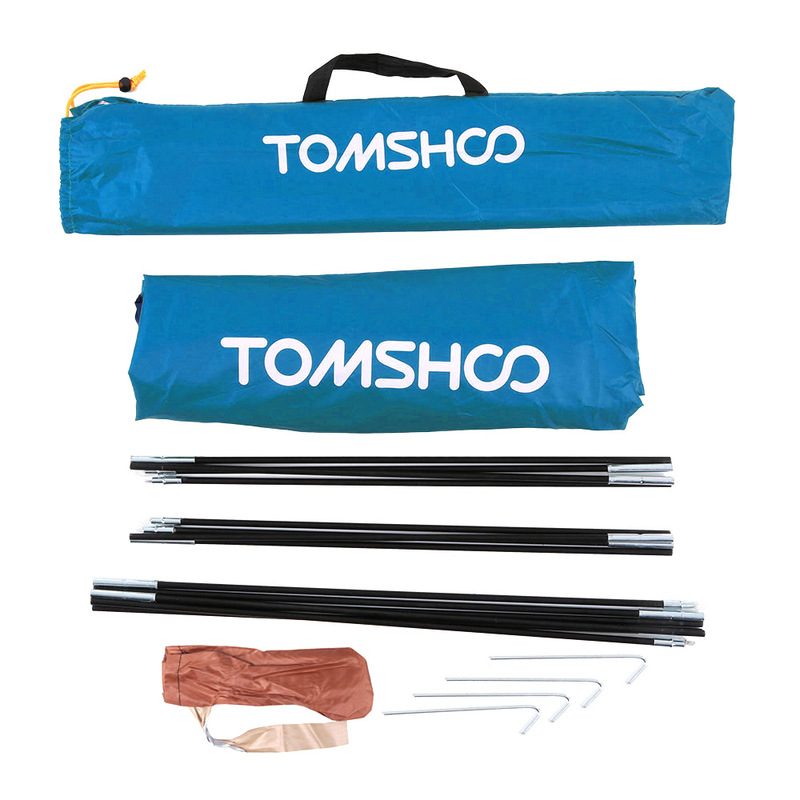 The TOMSHOO™ ventilated Sun Tent is perfect to keep you cool on hot Sunny days. 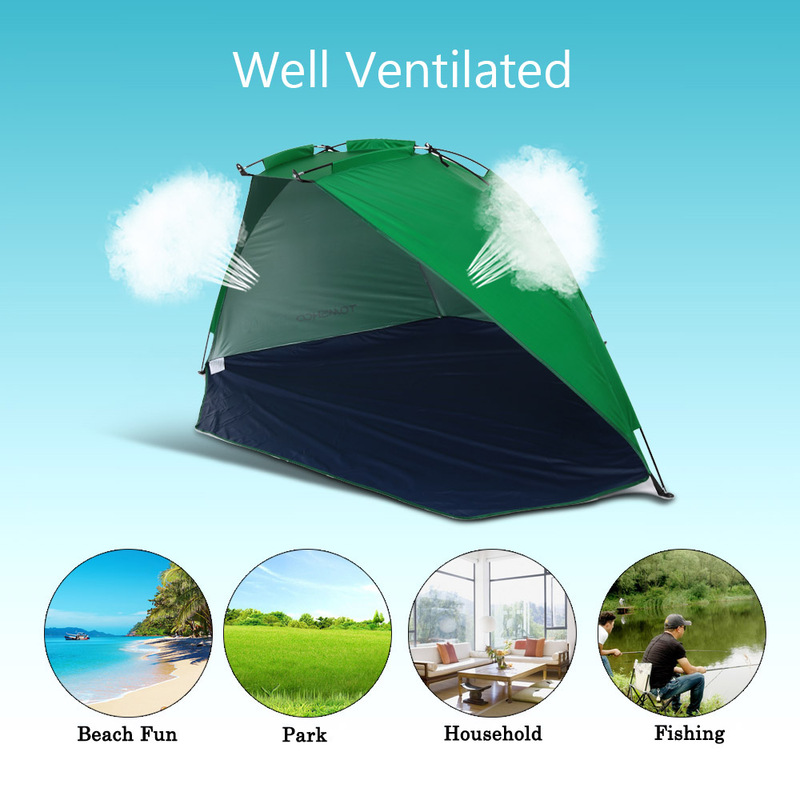 Ideal for fishing, picnics, park and beach fun! 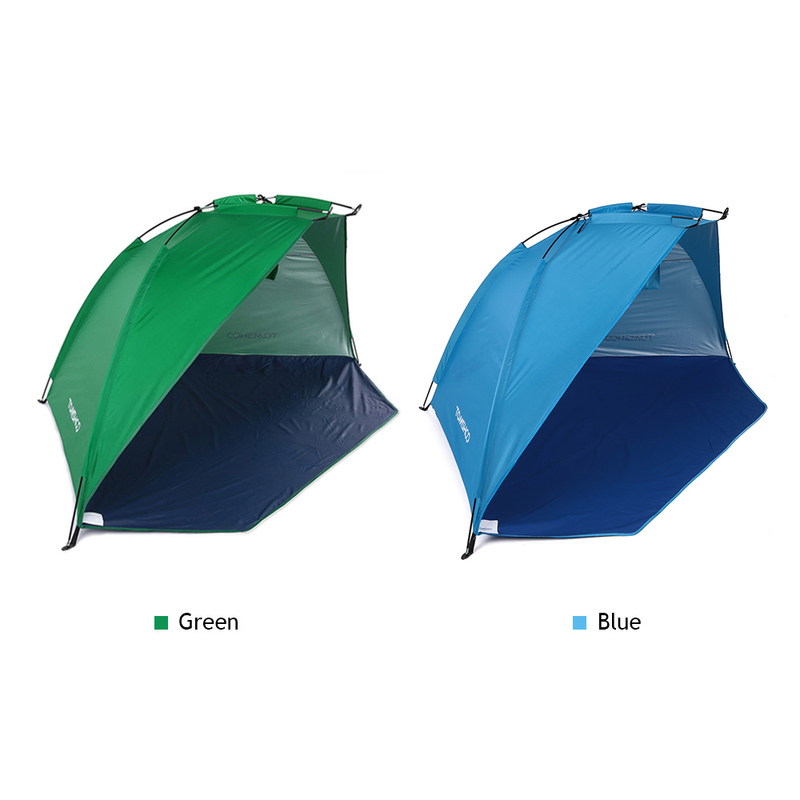 The built-in ventilation windows keeps you cool, while the UV protected cover provides ample shade and sun safety. 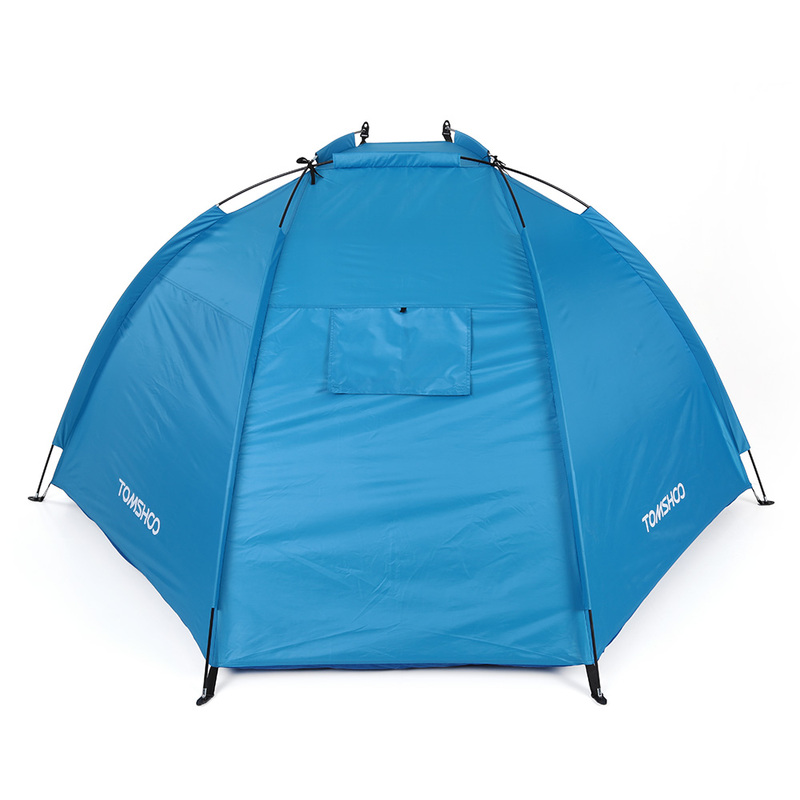 and a durable Oxford fabric ground sheet.